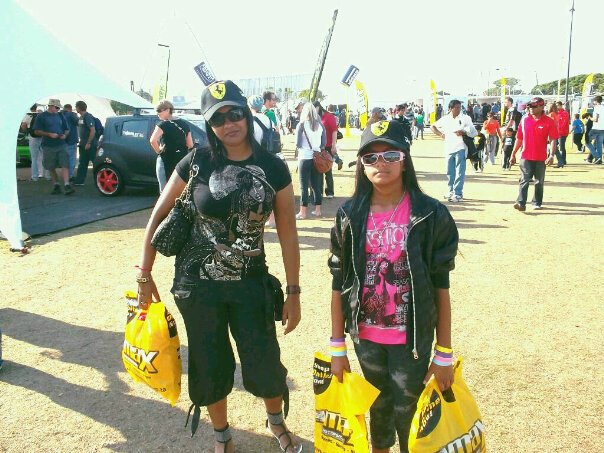 Mango JHB flight bookings qualify to earn exclusive SouthAfrica.TO travel vouchers to discount your next flight. Email a write-up to cheapflights@southafrica.to, saying how your flight went, and we'll send you a travel voucher. Easy! Want to spend time in the concrete jungle that is South Africa's economic hub? Then you're in luck, as like the other major domestic airlines in SA (Kulula/SA Express/SAA/BA/Airlink), Johannesburg is Mango Airlines' main hub - my research indicates that Mango is most often the cheapest airline on flights to Johannesburg (although not as most often the cheapest as on flights between Cape Town and Durban). 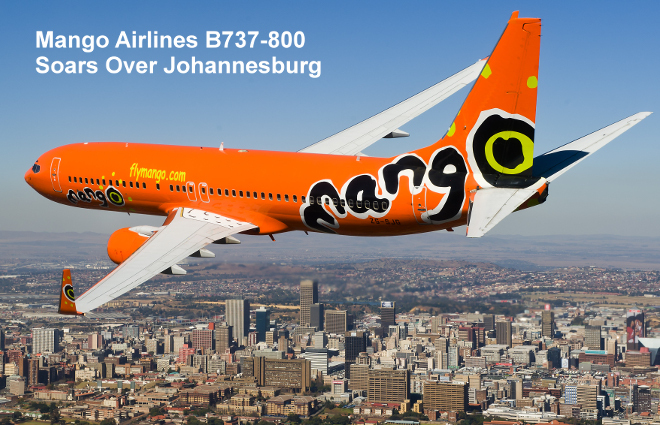 There are some Mango flights to Lanseria International Airport, but most flights are to Johannesburg are to O.R. Tambo International Airport. All flights are flown in their Boeing 737-800 jets. In my opinion Kulula flights to JHB form the major source of competition to Mango, as they're the only other low cost carrier, as well as being the only other airline which operates to Lanseria Airport. 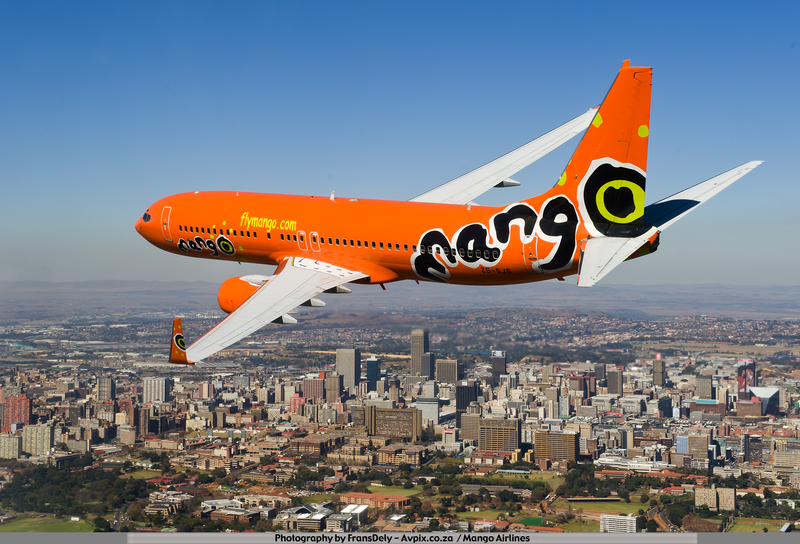 At a 93% on-time performance, Mango flights to Johannesburg's OR Tambo International Airport (JNB) were the most on time of all airlines in 2013.